Casual board gamer? Interested but never learned? Or can’t live without your Catan? 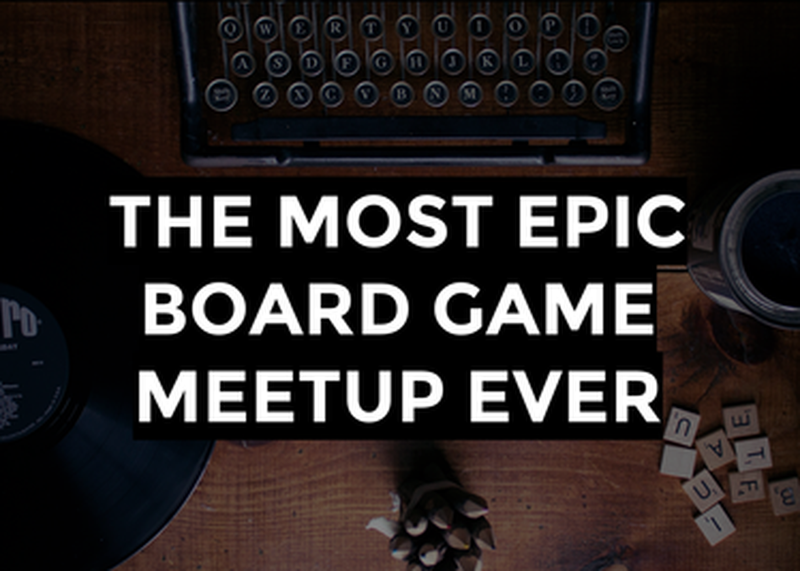 Come to this meet up where new and experienced board gamers can mingle, play board games, and make some new connections before SXSW gaming starts. We will have a variety of board games on hand to play as well as recommendations for games that work well 1-on-1, for groups, quick games to play during lunch, and more.